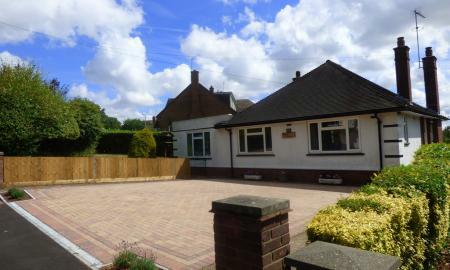 Rushmere Road - Martin&Co are proud to offer this 2 bedroom detached bungalow to the sale market. Situated on the ever popular Rushmere Road with parking upto 3 cars and beautiful views over the countryside , this really is a must veiw property! Also boasting great road links to Milton keynes! A world of character. Martin & CO are really excited to offer this 4 storey 4 bedroom mid terrace character property to the sales market. Stylishly designed this would suit HMO investors or large families. 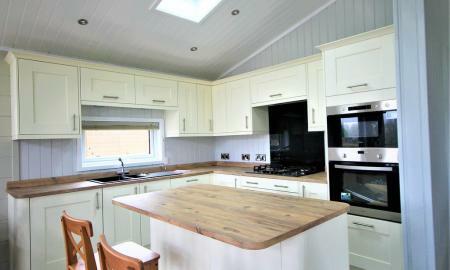 With current tenants in situ paying £1250 PCM. Call Martin&CO today to book your viewing. The Lighthouse. Martin & CO offer to the market Birchfield road , a well presented 3 bed mid terrace house with a conservatory that gives the kitchen a great feel by letting in lots of natural light ! 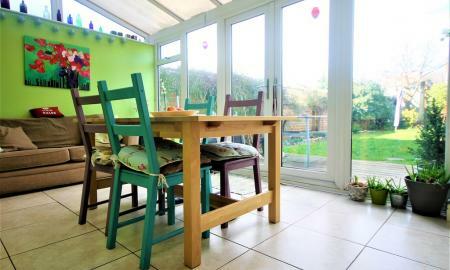 Boasting two generous size double bedrooms and a long garden. Call Martin & CO Today To View! 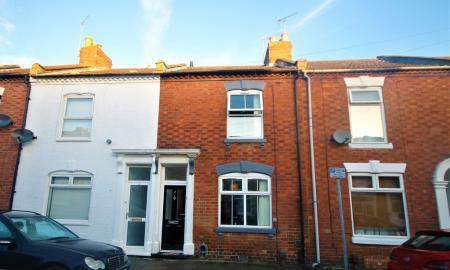 Martin&Co are pleased to offer this stylishly presented 2 bedroom mid-terrace property in Northampton town centre. Boasting modern fittings, low maintenance garden and a large bathroom, making this property perfect for both investors and first time buyers. Call Martin&Co today and book your viewing! 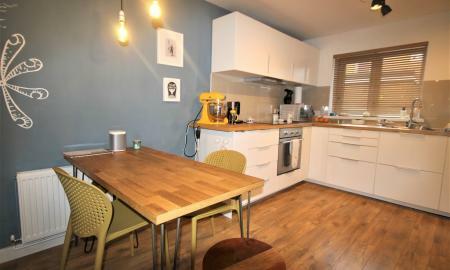 OPEN PLAN LIVING - Martin&CO are proud to present this 2 bedroom apartment in Northampton. 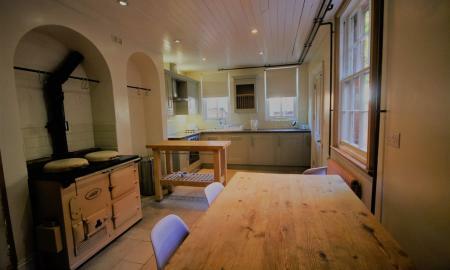 Split over 2 floors and boasting a town centre location within walking distance of the train station. This modern apartment is finished to a high standard and benefits from stylish interior. Call us today! !